Boxing training, dedication, and determination helped Tony Woods 178 lbs. & Cruse "Hitman" Stewart! 152 lbs. become 2017 Iowa State Golden Gloves Champions! These young men are realizing their potential and so can you! Boxing Training, that Helps You Feel Absolutely Confident Stepping into the Boxing Ring, Knowing You're Fully Prepared to Compete at the Best of Your Ability. Accelerate your Boxing IQ with proven Strategies, Training Drills, and Methods from World Class Boxing Trainers, Coaches, and Athletes. 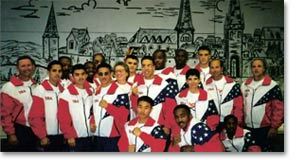 I Represented the United States of America at the 1998 World CISM Games in Warrendorf Germany. I'm Steve Van De Walle, and my purpose is to help you discover and fulfill more of your potential both inside and outside of the boxing ring! I'm a lifelong student of boxing (18 years as a competitive boxer) and current boxing trainer ( 19 years) and committed to sharing everything I've learned and continue learning about the "Sweet Science" with you. Throughout my experience training boxers at every level I've learned what can accelerate, slow, and sometimes completely STOP their growth and ability to reach their goals. 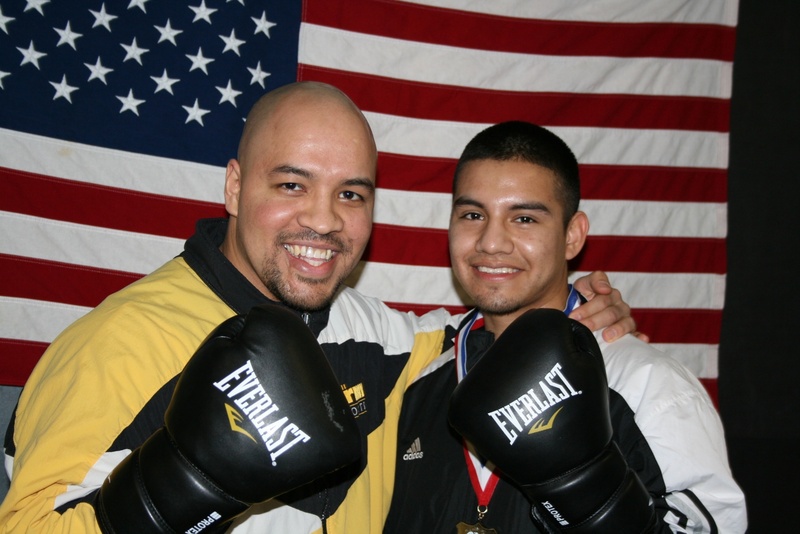 I started teaching 3x national champion "Smokin" Joe Perez how to box when he was 9 years old. 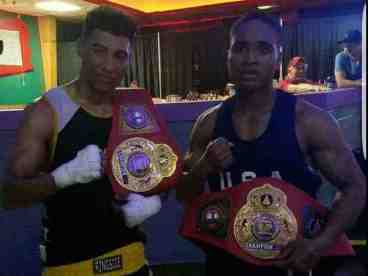 He is now a Professional boxer on a mission to be a World Champion! He's overcome many doubts, fears, and obstacles along his journey. So can you. Many beginning boxers and boxing fitness participants feel uncomfortable and awkward when they start taking boxing classes or just working out at home. It can happen when you're doing warm up exercises, hitting the heavy bag or punch mitts. These crippling thoughts can creep into your head ..."I'm not doing this right"..."I feel so stupid?"... "I don't even know what I'm doing!" Sometimes thoughts like these stop people from working out altogether. Don't let that happen to you. It all comes back to your current level of mental conditioning and unconscious beliefs about your self? Do you want to know what your current unconscious beliefs are...just look at your current results up to this point in your life. 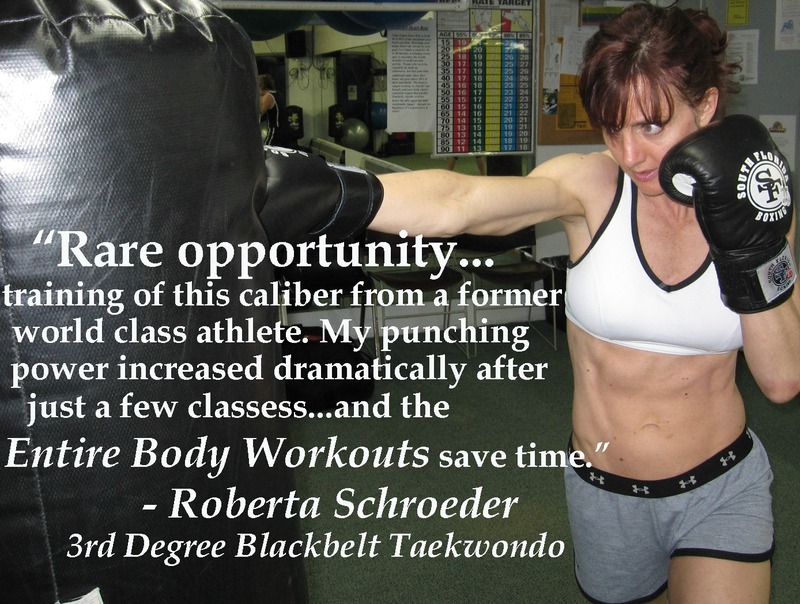 I'll show you how to improve your beliefs, habits, and outcomes along your boxing journey. And when you do that, you'll discover that anything is possible. If you're just getting started learning how to box or are just looking into boxing for the benefits of boxing fitness and have no intentions of ever getting punched in the face....the training I provide can help you as well. Not only will you enjoy the benefits below, but so many aspects of boxing apply to life. You'll Learn Skills Faster.....Increase Self-Confidence.....Have More Fun during your workouts... and Accelerate Fat Burning! But better than that... You'll live longer to enjoy yourself, your children, grandchildren, and other loved ones. Screenshot these three quotes below. Repeat them to yourself aloud daily until they become unconscious beliefs. is insignificant when compared to what lies inside of you." "Don't start living tomorrow, tomorrow never arrives. Start working on your dreams and ambitions today." Let's Get Started reaching your goals and fulfilling your dreams!